Granite Tower is a beautiful building that is professionally managed by Effort Trust. 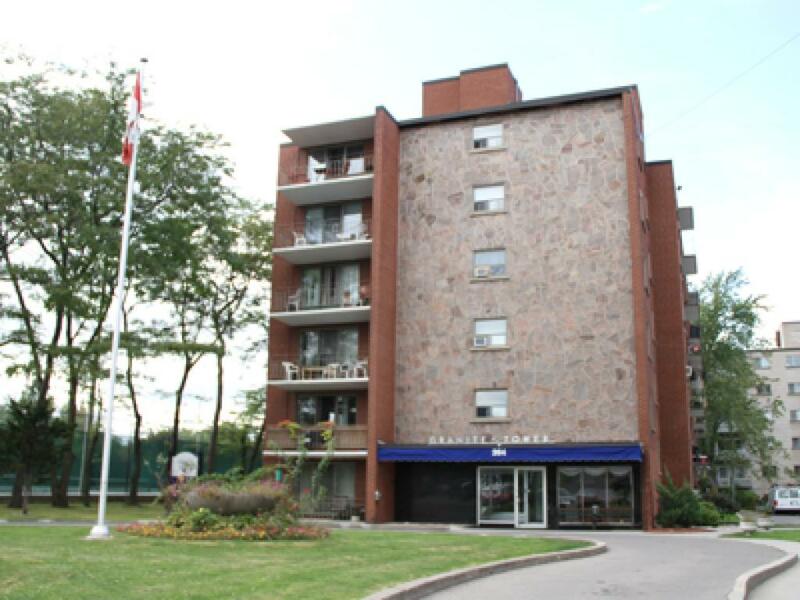 This building offers Bachelor, 1 Bedroom, and 2 Bedroom units. 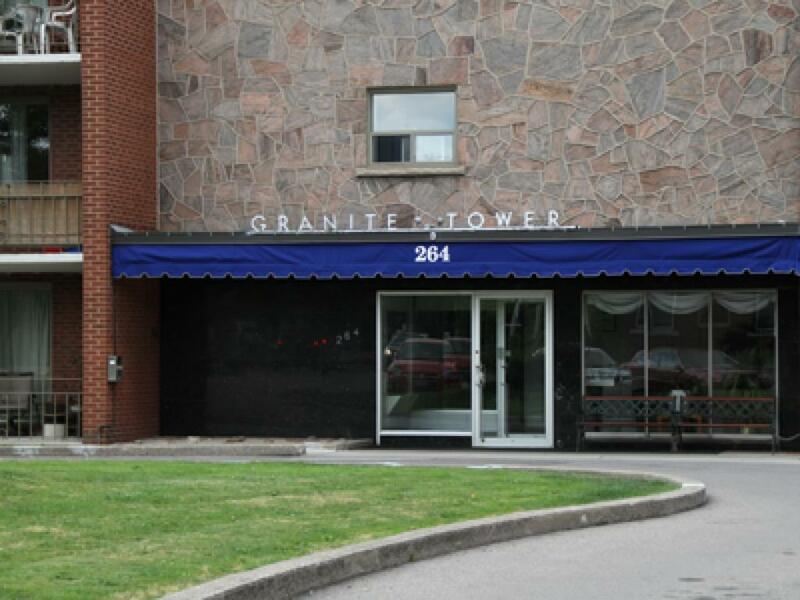 Near major bus routes that lead to Mohawk College, McMaster University and so much more. Close to prospective job opportunities being at the heart of the Hamilton business district near St. Joseph's Hospital, Hamilton Place, First Ontario Centre, Jackson Square Shopping Centre. Call our certified staff for an appointment to view our clean and spacious units.